A fascinating, historic and picturesque holiday. Explore the Islands history, local culture and food. Our bar is open everyday for Happy Hour from 4pm. Friday Night wood Fire Pizza. Blackboard Dinner menu on selected evenings. With paradise under your feet, explore the many wonders this Island has to offer. Let us make your experience the best it can be. 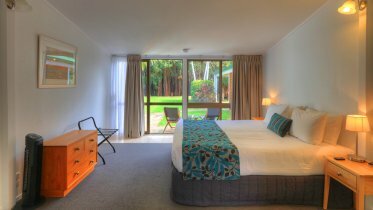 Choose the Castaway for your next visit to beautiful Norfolk Island. Your home away from home, we offer hotel style and self contained apartments. All of our rooms are modern,spacious, and feature super comfortable Queen and Split King sized bedding. 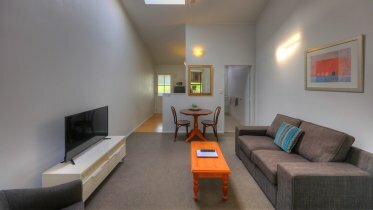 Conveniently located in the heart of Burnt Pine with sweeping valley and garden views, the Castaway is just a short stroll to local shops and cafes. We provide our guests with complimentary access to our fitness room, as well as complimentary use of beach towels, snorkelling gear, picnic rugs and local mobile phones whilst on the Island. Join us in our restaurant on selected evenings for our blackboard menu, Friday night pizza nights or make use of our BBQ on the deck. Our bar is open everyday for Happy Hour from 4pm. On behalf of our friendly team at the Castaway, we look forward to welcoming you to Norfolk Island and look forward to assisting you during your stay. We trust by the end of your stay, you will agree that Norfolk Island is a unique and very special place. Â Your home away from home, we offer hotel style and self contained apartments. All of our rooms are modern and spacious, and feature super comfortable Queen and Split King sized bedding. 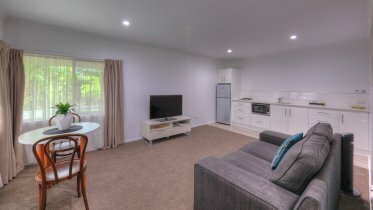 We have interconnecting rooms to suit families, as well as mobility friendly, wheelchair accessible rooms. Thanks to Sarah & Tony, their hard work refurbishing Castaway, our room was so comfortable for our time at Norfolk. Loved the modern bathroom! Fully equipped kitchen next to our room was handy for us to prepare the odd breakfasts and lunches. Would highly recommend their restaurant, couldn't fault our steak dinner, and for the nights the restaurant isn't open suggest the bowling club. Our welcome drink on arrival set the scene for how professional Sarah & Tony are in managing Castaway. Highly recommend Castaway. We loved the location and being able to walk anywhere in the local shopping area. Sarah and Tony were fantastic hosts providing great breakfast hampers and excellent meals at the Castaway restaurant. The accommodation was all newly renovated, clean and fresh. Would definitely stay there again and highly recommend to anyone looking for lovely accommodation on NFI. A gorgeous and fresh hotel with the most wonderful owners, Sarah and Tony, who make you feel like a part of the family as soon as you arrive! The whole property is recently renovated and has a fantastic bar and restaurant with an outdoor deck to sit and watch the sun go down! Right at the end of town it is perfectly located for all sightseeing! Cannot wait to return!